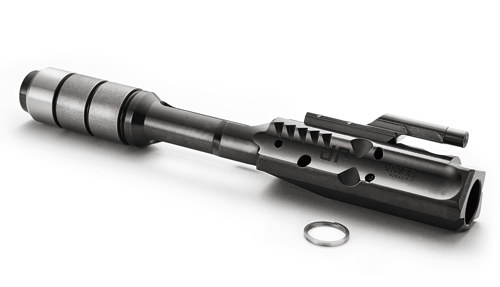 With the Armalite family of large-frame receivers, this carrier can only be used as a complete bolt carrier assembly group with a DPMS-pattern bolt such as our .308 JP EnhancedBolt™. Interchanging individual components will result in an unsafe configuration. Do Not under any circumstances mix and match components between the platforms.